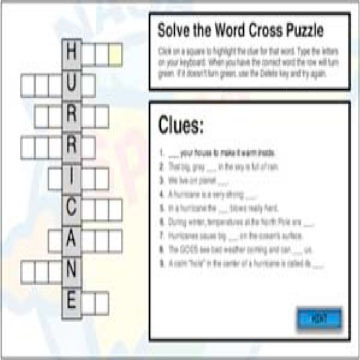 Players complete five crossword puzzles related to weather. The puzzles are targeted to children ages 10-12. 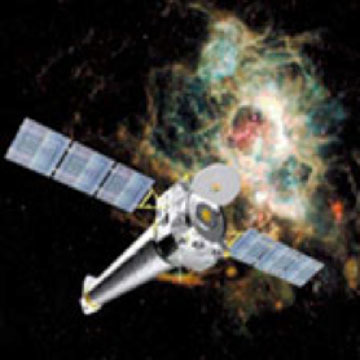 This website provides basic information about x-rays and the Chandra X-Ray Observatory. This article describes key aspects of the nature of science by comparing the reactions to a sensational story between scientists and non-scientists. 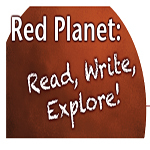 Using Google Earth/Mars and the recommended reading, students will compare and contrast Earth and Mars using graphic organizers. Includes background, separate student pages, and extensions. 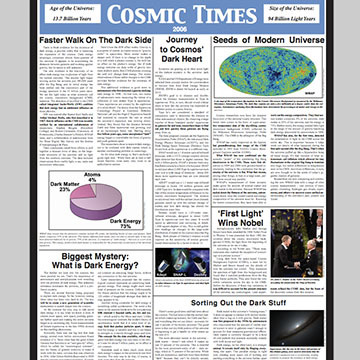 This series of curriculum support materials explores how our understanding of the nature of the universe has changed during the past 100 years. This is a set of one-page problems about the sizes of moons in the solar system. 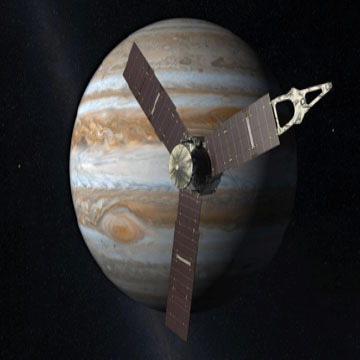 Learners will use fractions to compare the sizes and distances of Jupiter's moons. 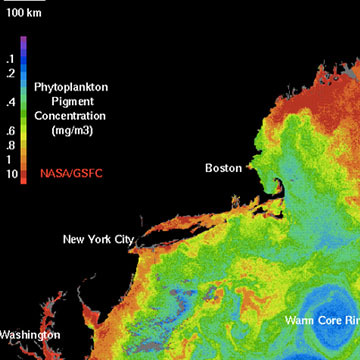 In this problem set, learners will use an image of satellite-acquired ocean color data to answer a series of questions about the concentration of phytoplankton in certain areas. Answer key is provided. this is part of Earth Math: A Brief Mathematical Guide to Earth Science and Climate Change. 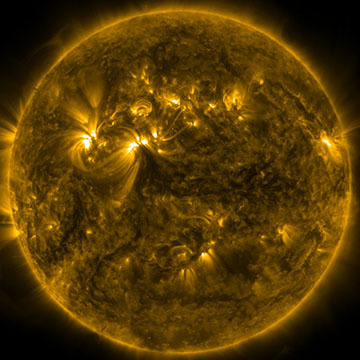 This is an activity about forecasting space weather. 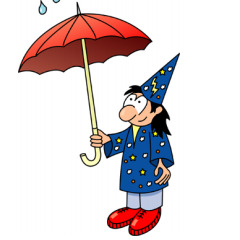 This lesson originally appeared in "The Technology Teacher" and introduces common weather concepts and terminology. 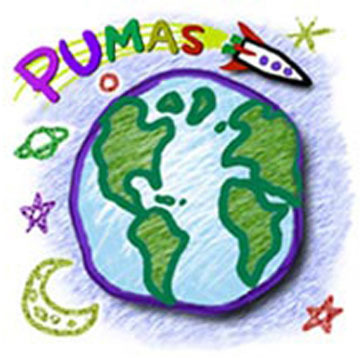 Students learn about weather map symbols and are invited to show real weather scenarios by drawing symbols on a map. 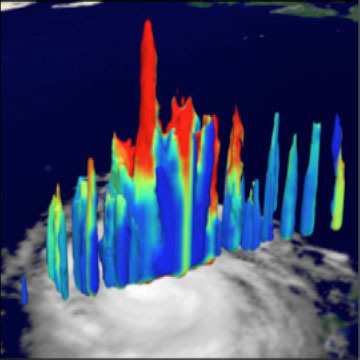 In this lesson, students will think about their experiences with hurricanes and severe storms, and then learn the basics of what causes hurricanes to form.